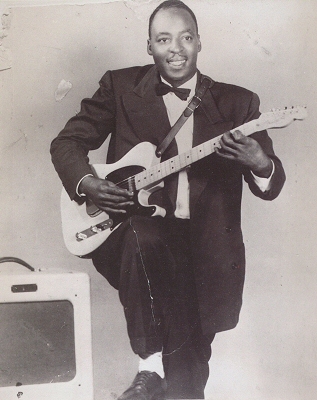 Baby Boy Warren (born Robert Henry Warren) was an American blues singer and guitarist. In 1942 he moved to Detroit, where he worked for General Motors while also performing as a musician. Warren's first recording sessions were in 1949 and 1950 in Detroit, with the five resulting singles being released on a number of labels. Tracks recorded at a 1954 session accompanied by Sonny Boy Williamson were released on Joe Von Battle's JVB label, and on Excello Records.